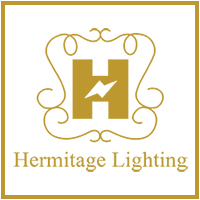 Hermitage Lighting Gallery offers a full selection of hardware for your home. 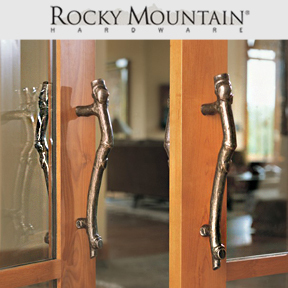 The hardware that you choose for your home should be more than an afterthought – it should transform the personality and feel of any room or space. Finding the perfect pieces can complete a look that you’ll love. 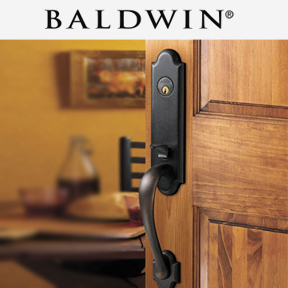 That’s why it’s important to shop with a store that offers a wide variety of hardware choices – so you can find something that’s the perfect match for your style as well as your budget. As your local hardware store, Hermitage has exactly what you need! 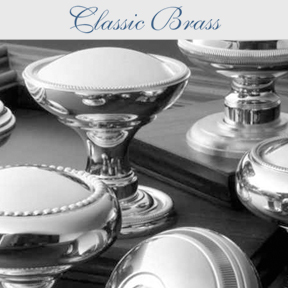 Whether you’re looking for something that’s classic, contemporary, modern, or just wonderfully unique, our staff will work with you to find what you need. 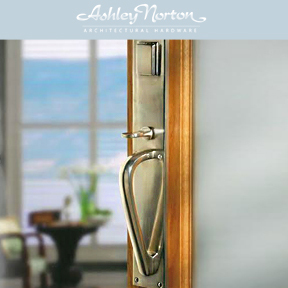 Shop with us today online or at our downtown Nashville showroom to find hardware for your home. Need something for your home but don’t see it listed above? Call our in-store team – we’re experts at helping people find exactly what they need for their home and would be happy to help!